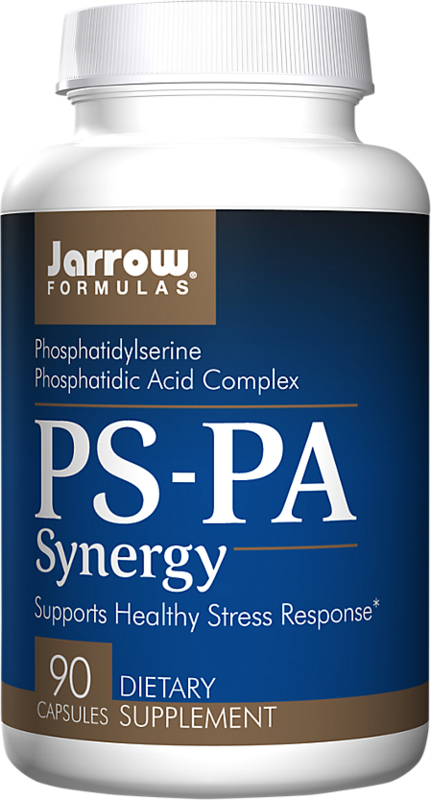 Jarrow Formulas PS-PA Synergy was created. 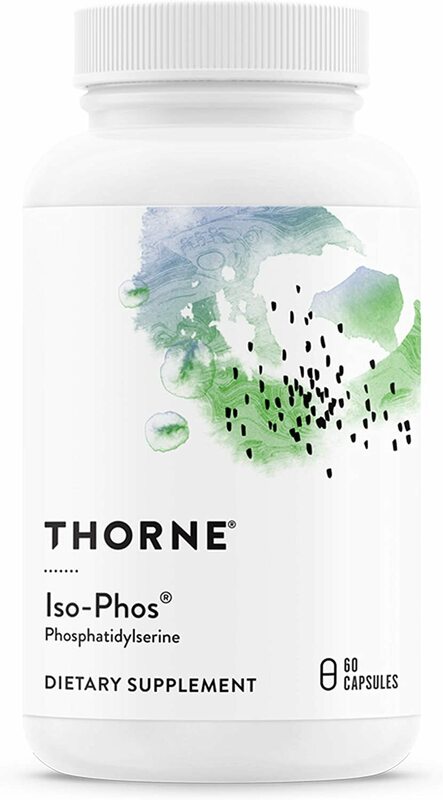 Thorne Research Iso-Phos was created. 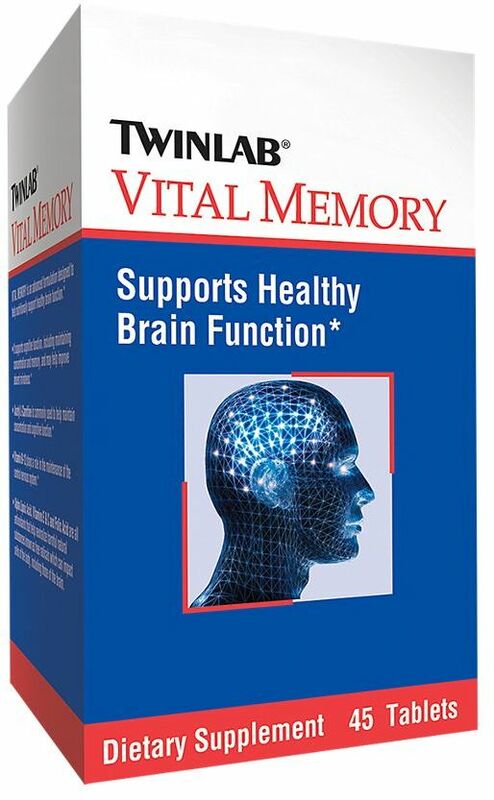 Olympian Labs Phosphatidylserine Complex was created. 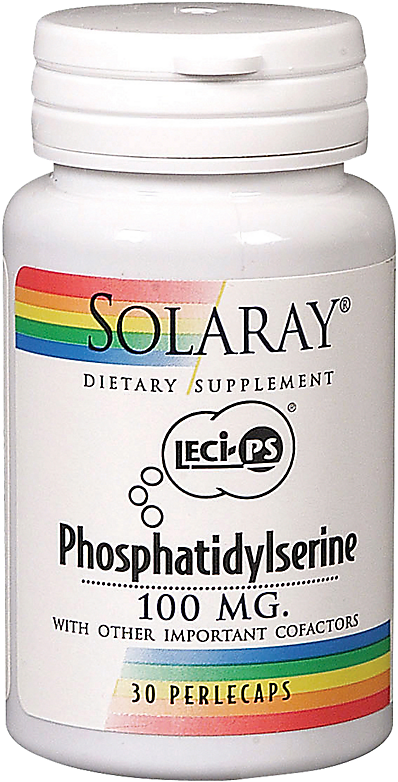 Olympian Labs Phosphatidyl Serine was created. 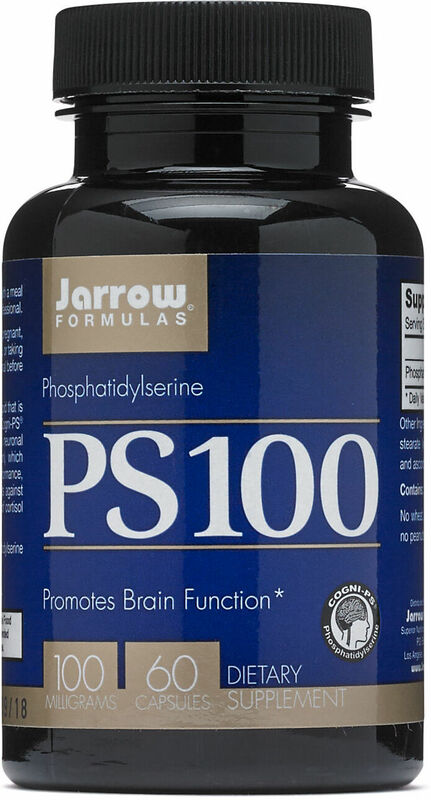 KAL Phosphatidyl Serine 100 was created. 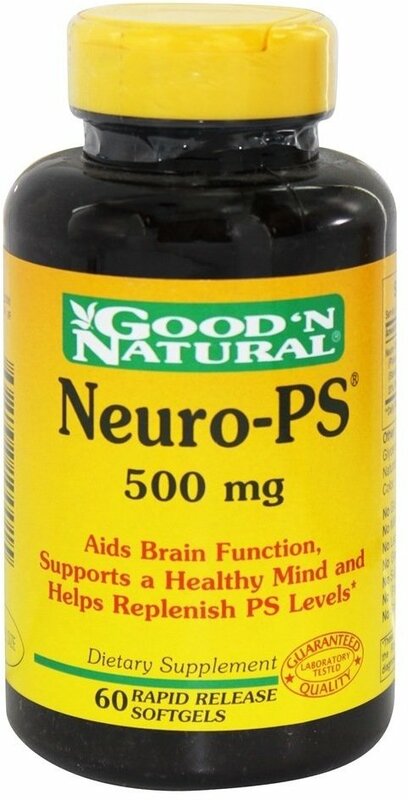 Puritan's Pride Neuro-PS was created. 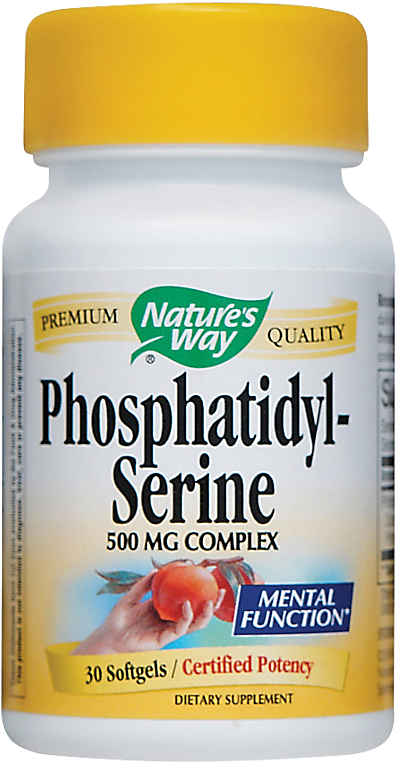 Sign up for future Phosphatidylserine news! 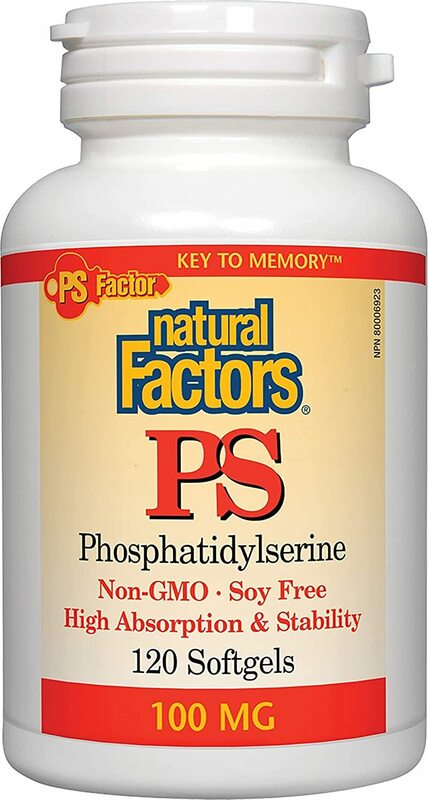 Click the button below to sign up for future Phosphatidylserine news, deals, coupons, and reviews! 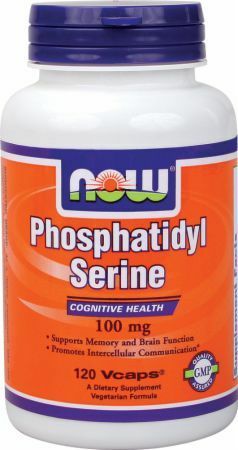 Sign up for future Phosphatidylserine deals and coupons! 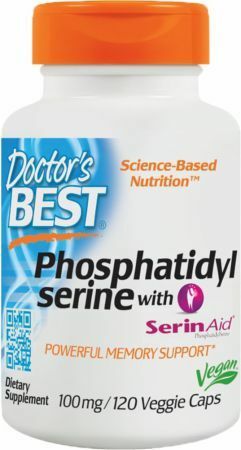 Click the button below to sign up for future Phosphatidylserine deals, news, and coupons! 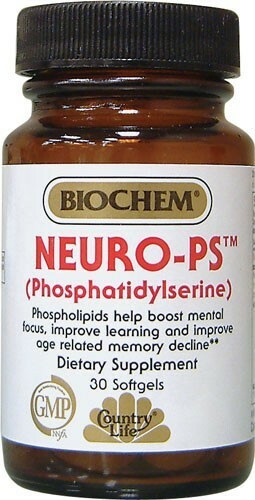 Subscribe for more Phosphatidylserine news and alerts! Subscribe to PricePlow on YouTube or click the button below to sign up for our latest Phosphatidylserine news and reviews! $28.06 This is a Buy 1 Get 1 FREE offer! $22.92 This is a Buy 1 Get 1 FREE offer!